Speaking to RISD students, playwright Lynn Nottage addressed the importance of bearing witness to trauma and creating civically-engaged art. 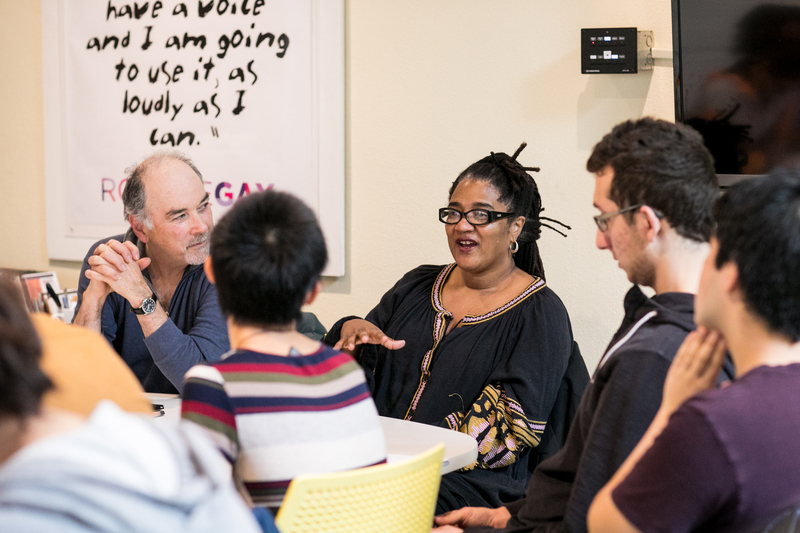 When she visited campus in early November as part of RISD’s Social Equity and Inclusion Initiative, playwright, screenwriter, producer and director Lynn Nottage took time to answer a question that she’s been fielding a lot lately: Why be a theater artist in a time of crisis? It’s striking that a writer whose honors include two Pulitzer prizes (Nottage is the only woman to have received the award twice) and a MacArthur “genius” grant grapples with an existential question as basic as this one, but such is our current political climate. Creative professionals are taking stock of whether or not their work is bettering the world around them, and whether or not they feel it should. During her visit, Nottage joined Professor Mark Sherman in an informal discussion with students. Her challenging play Ruined earned Nottage the first of two Pulitzers. Fast forward to 2011 and Nottage is in Reading, PA researching what she was beginning to understand as the “American de-Industrial Revolution.” Shuttered commercial streets, abandoned rail yards, homeless encampments in the woods and extensive interviews with citizens who “only spoke of their city in the past tense” spurred the playwright to write her second Pulitzer-winning work, Sweat. The New Yorker proclaimed it to be the “first theatrical landmark of the Trump era” when it premiered in 2016. Part of This is Reading, a transmedia installation that followed the production of Sweat. 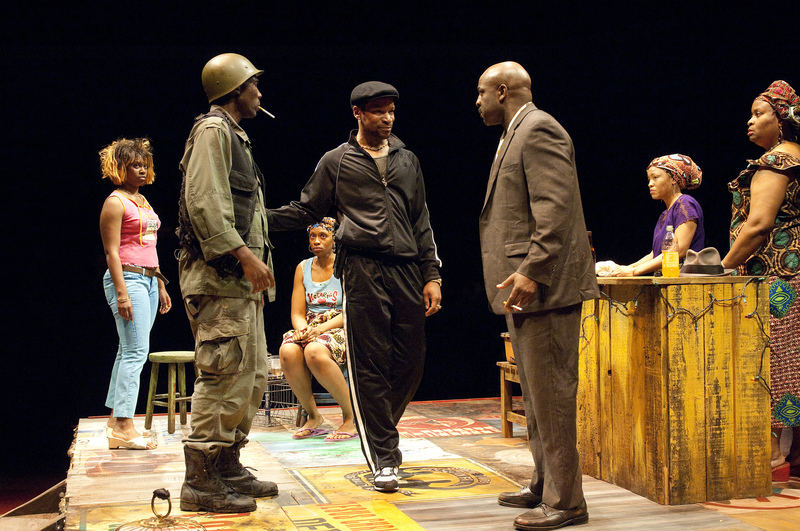 What sets Sweat apart from her other plays and makes it especially relevant for art and design students is where the playwright and the Public Theater took it next: to similarly affected communities in the midwest over the course of a month-long, pre-2018 midterms tour. 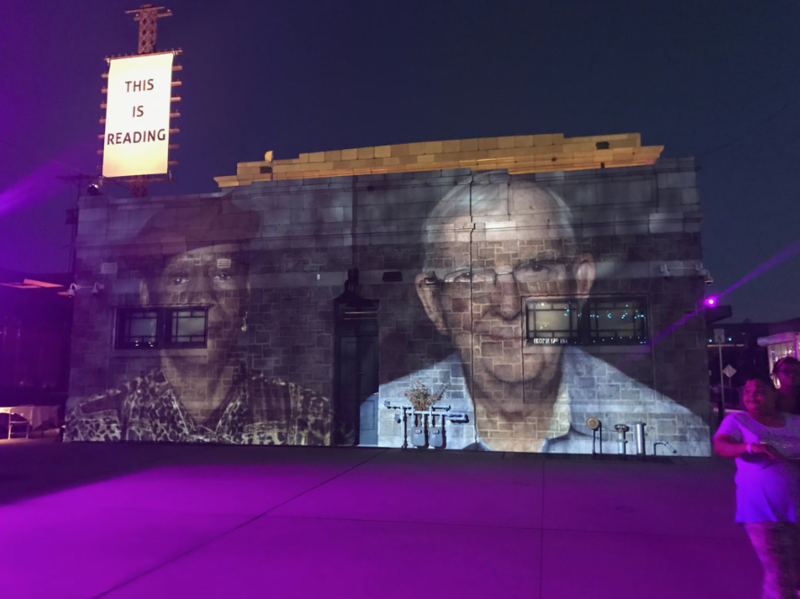 Beyond this, Nottage assembled a team to create This is Reading, an interactive transmedia project that highlighted the spirit of the city’s inhabitants through a program of dance, public art and social engagement—gestures of creative reparation in a fractured place. As the 2018 Kirloskar Visiting Scholar in Painting, Delhi-based artist Asim Waqif shared insights from a career of making art in service of the public good.